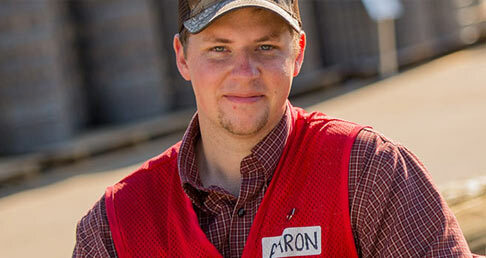 The benefits of working at Tractor Supply go beyond just Medical and Dental plans. We believe serving our Team Members will equip them to better serve their customers. We don't just offer competitive benefits, we offer competitive culture. We work hard, we have fun, we make money... it's who we are and what we do.